Finding content ideas and topics that will go viral is challenging enough. But, what if there was a way to source these ideas from some of the biggest publishers out there? Nate Shivar talks us through his unique tip on sourcing trending topics. What content gets lots of links? 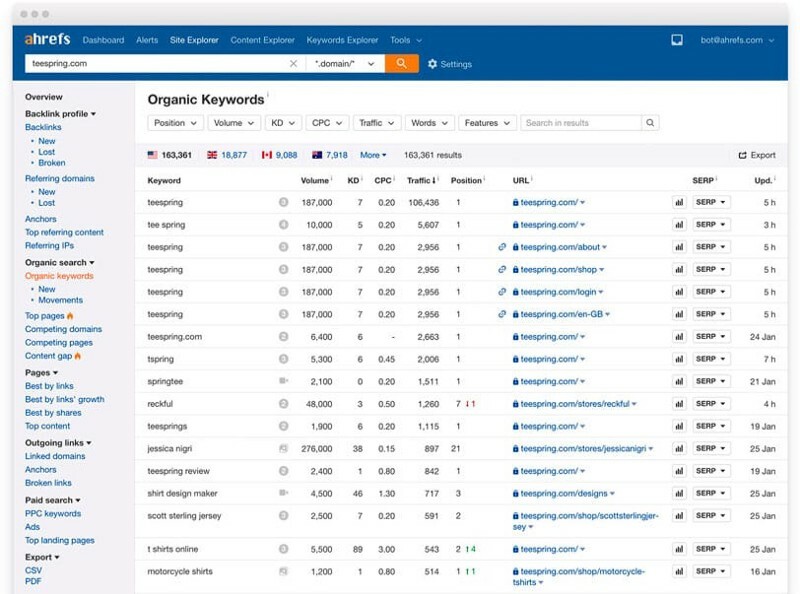 When you are using an SEO tool, don’t just do a competitive analysis on your competitors and take what has worked well for them and run with it. Your competitors are too limited. A tactic is to take giant publishers, newspapers and magazines. They don’t have to be in your industry, but at least complementary to it. Do a content analysis on them. Figure out what is working for them and use that to build your own content strategy. Take their site and use on ahrefs. Go to the “Top content” report and sort by links. Just because content is popular, it doesn’t mean it will get you links. Scroll through the list and look at specific content that has lots of links. You can then see the list of links, and create a content strategy from it. This is a quick and easy way to sort through viral content, reverse engineer it and put your own spin on it.